The C-Max Energi is a great car for many reasons, but mostly because it is a plug-in hybrid. Save more money on gas than you ever thought possible. This car gives efficiency a whole new meaning. A midsize crossover SUV is one of the most versatile vehicles you can drive. 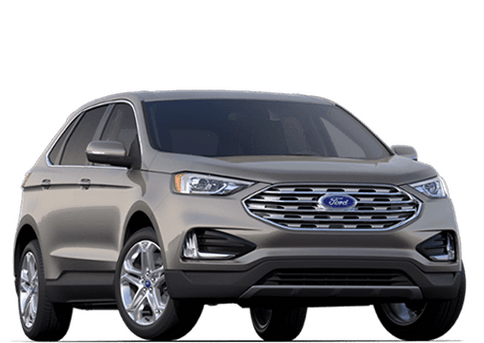 Particularly, the Ford Edge offers versatility, technology, safety, roominess, and much more. Oh, and it's also great for gas mileage! 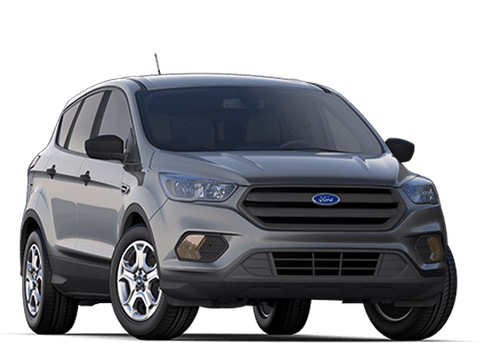 This compact crossover is similar to the edge, just a bit smaller. 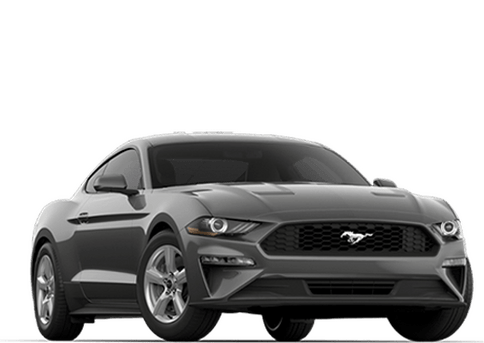 With great performance under the hood and all the technology you could ever want inside, it's an ideal ride for anyone. The Explorer has been a well-respected SUV for many years. 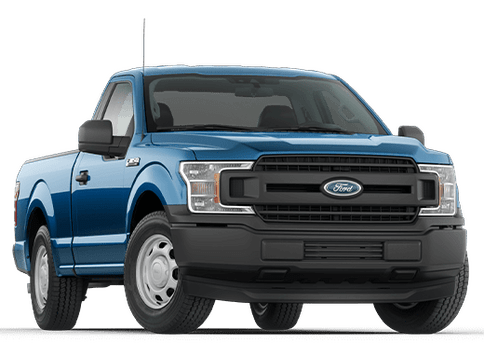 This large vehicle offers plenty of room for a family to be comfortable and implements all sorts of infotainment features. Take it off road for some more fun! 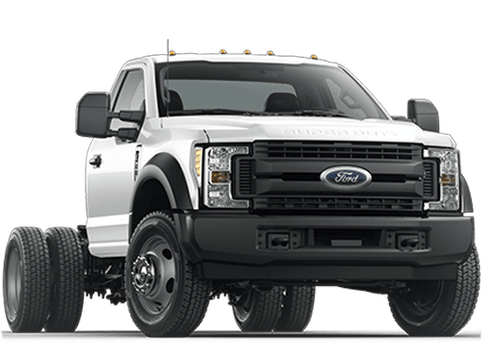 Dependability is an understatement when it comes to Ford trucks. 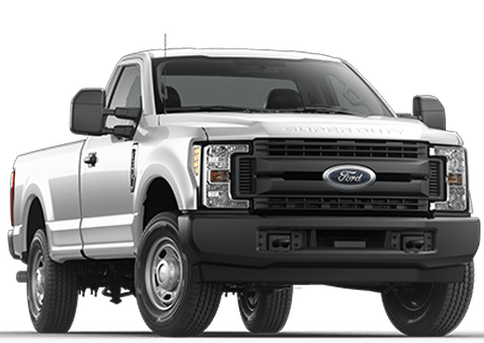 The F-150 has been one of the most popular pickups in the world for decades. 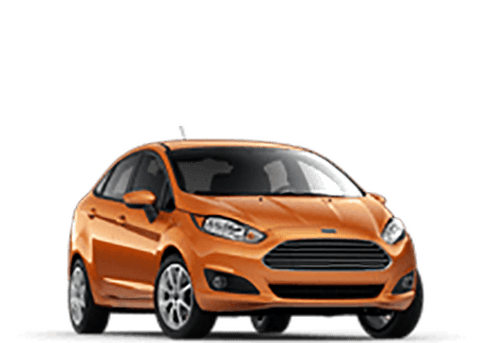 The compact Fiesta comes in a traditional four-door sedan and five-door hatchback. 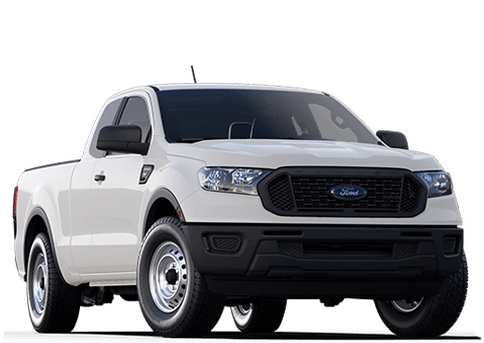 Its excellent fuel economy and technology make it one of the most advanced models in its class. 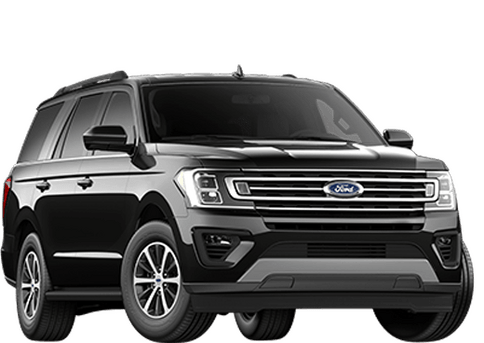 Here's a distinctive full-size SUV that seats up to seven passengers and offers all kinds of features. 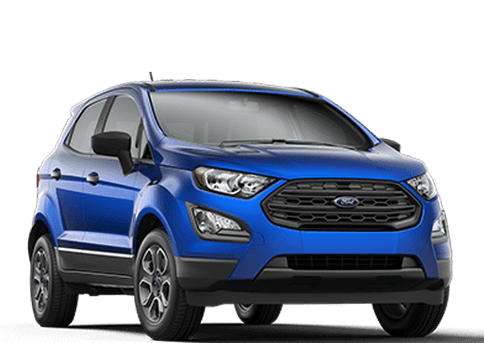 Its huge cargo space and engine performance make it as coveted as any of Ford's SUVs. 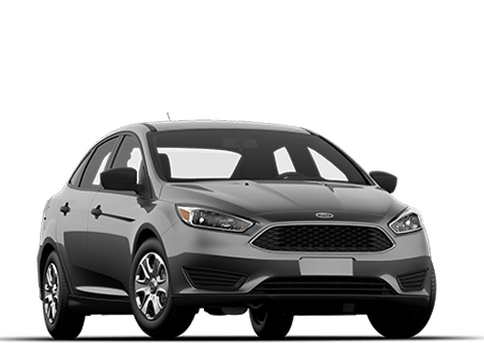 One of Ford's most efficient traditional cars is the Focus. It is also high-tech and has great handling. Get behind the wheel and see for yourself. 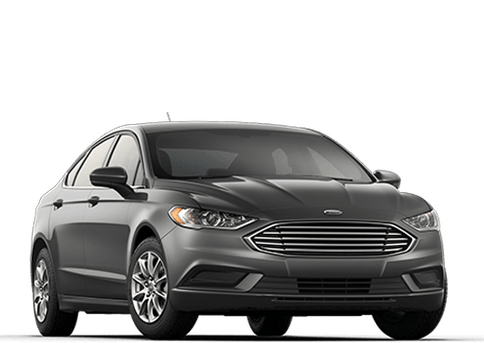 This flagship sedan offers all the features we look for plus some great style. 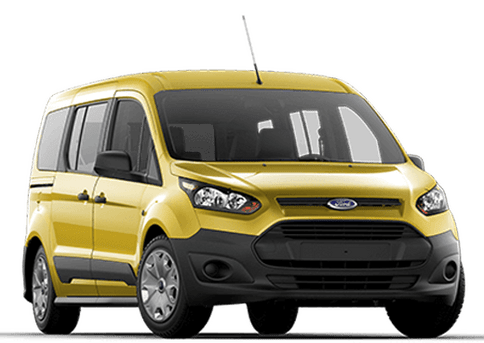 Its contoured body gives it a great aerodynamic design. Come see why it's one of the company’s best-sellers. 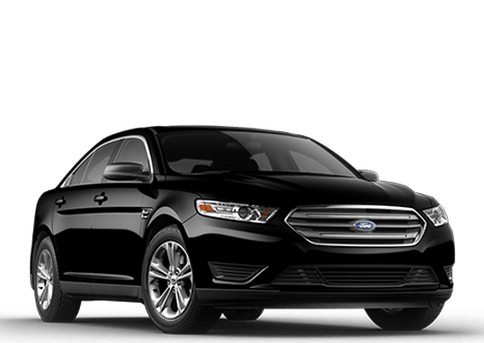 The Ford Taurus has built its own brand over the years. 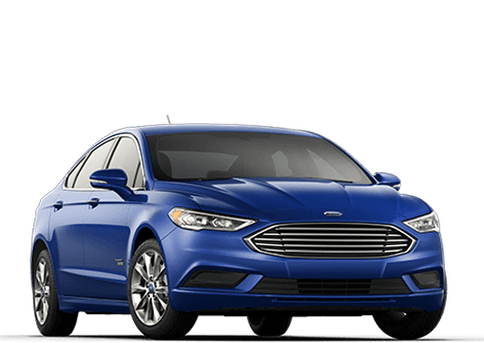 This full-size car comes available with all sorts of technological features and it is as sturdy and dependable as any in its class.